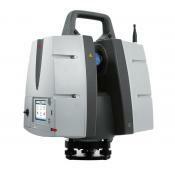 Whether you 3D capture the world’s tallest buildings, document the widest infrastructure objects or scan the biggest open pit mines, you know long range scanning will be essential for your job. 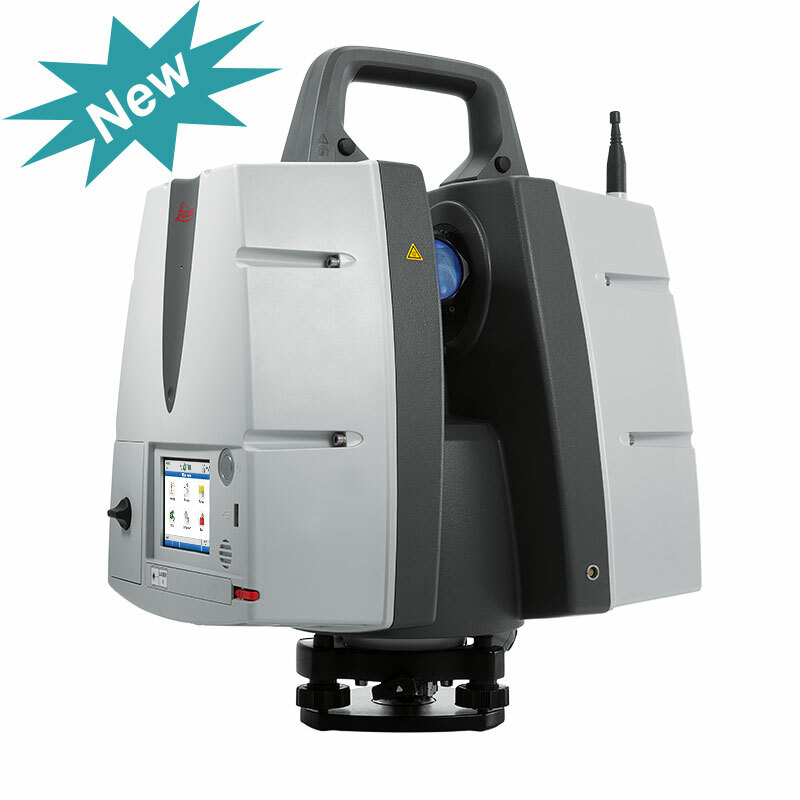 Adding long range scanning capability to the market leading ScanStation P-series, the new Leica ScanStation P50 is the right choice, because every detail matters. 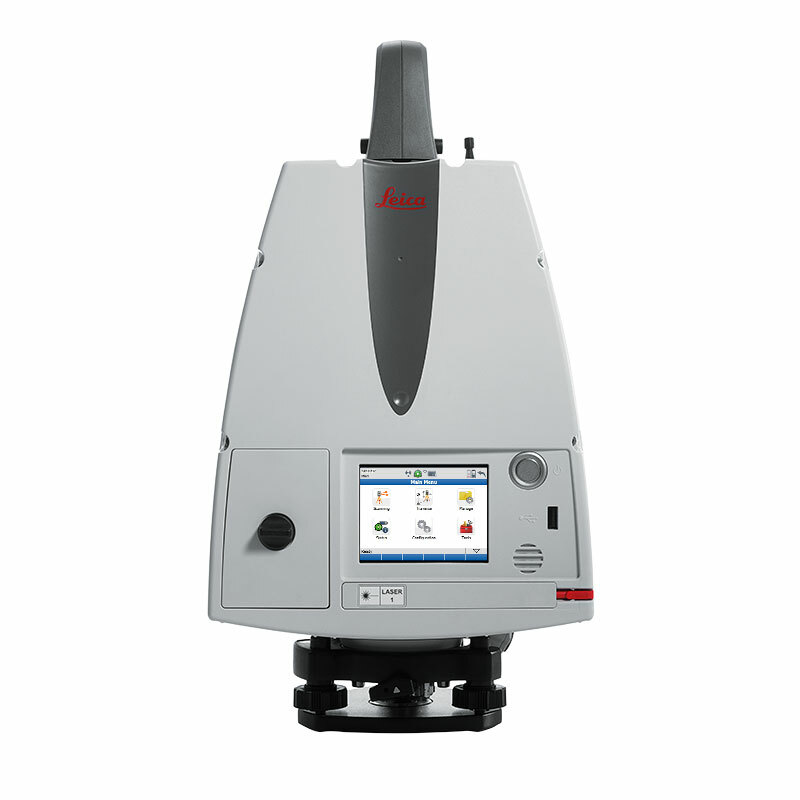 The extremely durable new Leica ScanStation P50 performs even under the toughest environmental conditions, such as under extreme temperatures ranging from -20°C to + 50°C and complies with the IP54 rating for dust and water resistance. The Leica ScanStation P50 delivers highest quality 3D data and HDR imaging at an extremely fast scan rate of 1 mio points per second at ranges of > 1 km. 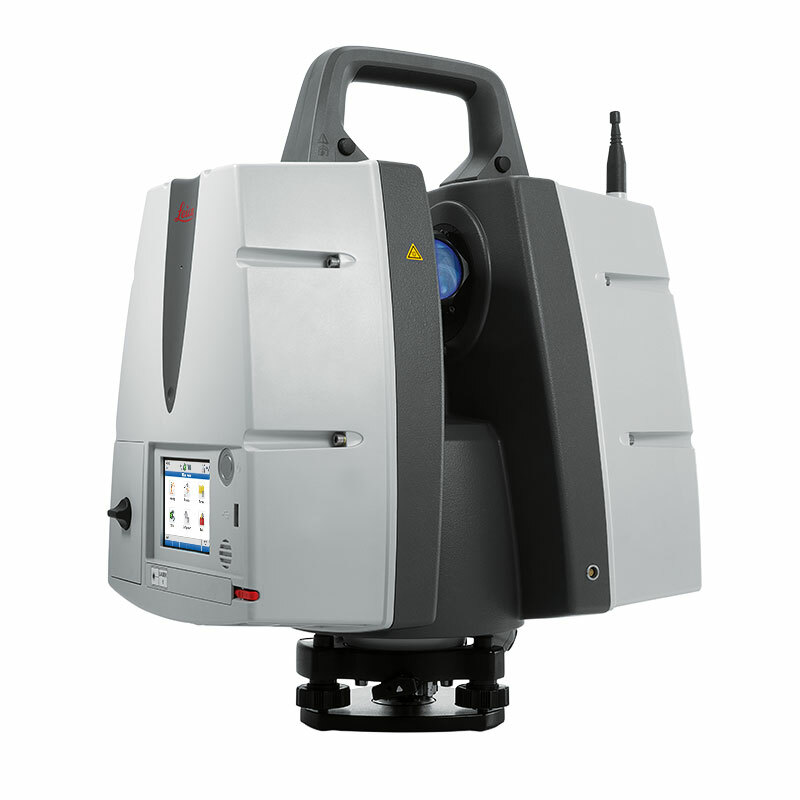 Unsurpassed range and angular accuracy paired with low range noise and survey-grade dual-axis compensation form the foundation for highly detailed 3D colour point clouds mapped in realistic clarity.